Craft beer lovers, make plans for Taming of the Brew: A Premier Northeast Pennsylvania Beer and Food Festival on Saturday, April 13, 2019 in Bloomsburg, PA. 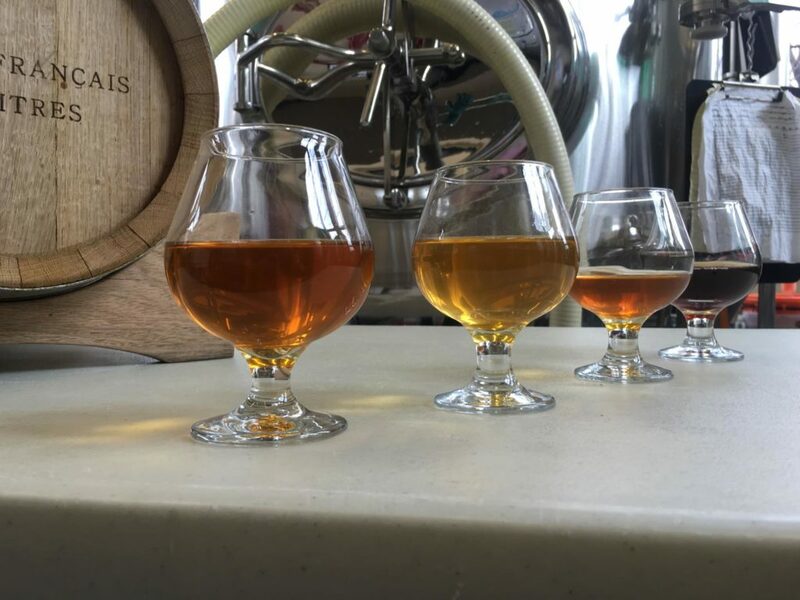 The evening’s ticket to this craft beer tasting event includes all the brews and food you wish to sample from 24 artisan breweries from across Pennsylvania and the U.S. Food will be local, provided by 15 Bloomsburg area restaurants, food trucks, and caterers. Enjoy live musical entertainment throughout the evening by WonderChunk, a five-piece premier band specializing in Legendary Guitar Rock. The evening’s activities also include experts’ discussion about local trends and tastes in brewing, a silent auction, and photo booth. 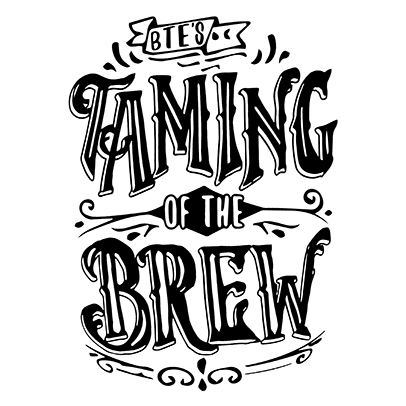 Taming of the Brew 2019 will feature craft breweries from coast to coast, including many from Pennsylvania. 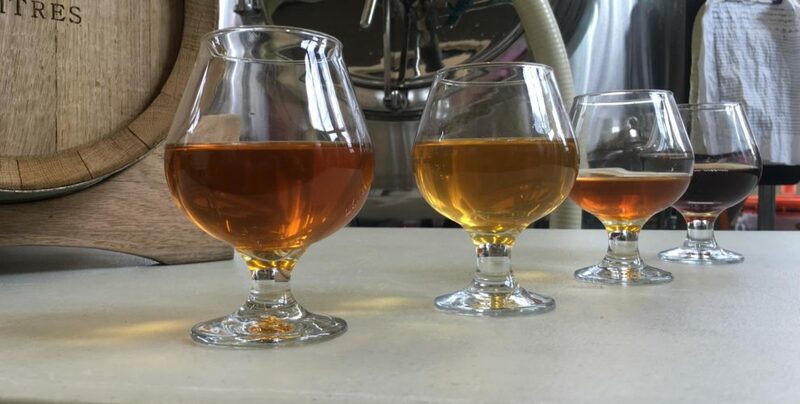 The Inn, Farmhouse, and Brewing Co. at Turkey Hill in Bloomsburg will be serving both its craft brews from the Turkey Hill Brewing Company and tasty fare from the Farmhouse Restaurant and the Brewing Company Pub & Grille. New this year: seven breweries from the Atlantic to Pacific to the Gulf of Mexico, plus one from Canada! Fare from regional restaurants will complement the beers and ciders. Many of these restaurants feature locally sourced foods and menu items. In addition to The Farmhouse Restaurant and the Turkey Hill Brewing Company Pub & Grille, other Bloomsburg restaurants will include Filet 18, Quaker Steak and Lube, Blind Pig Kitchen, Rose Marie’s Italian Restaurant, Baker’s Guild Café, Root 11, and Fog and Flame Espresso Bar, plus Kurian’s Catering & Barbeque, and Steph’s Subs. Bloomsburg’s two new food trucks, Nannycakes Bakery and Food Truck, and SAC Lunches, will offer casual fare. Regional restaurants will include Rusty Rail in Mifflinburg, Lucy’s Kitchen and Catering in Berwick, and the Heritage Restaurant and Covered Bridges Brewhaus in Shamokin, PA.
Taming of the Brew is a very popular event, so make your reservation to stay at The Inn at Turkey Hill today – just go online or give us a call at 570-387-1500. We promise you a tasty weekend getaway! Ticket cost: $63 per person. Designated Driver Ticket cost: $30. Tickets may be purchased online or by calling 570-784-8181. 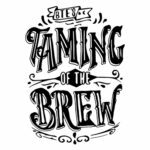 This entry was posted in Bloomsburg hotel, Entertainment, Event, Festival, Food & Drink, Uncategorized and tagged PA beer and food festival, PA craft beer, Taming of the Brew by admin. Bookmark the permalink.